Andy and Courtney have completed their REUs with the group this summer and presented their results at the REU poster session. Andy studied the effect of the CCD saturation as well as the choice of algorithm on determining the edges of the electrodes. Specifically, he determined the sensitivity of the calculated electrode gap to the exposure time, light intensity, and parameters associated with the edge detection algorithm. Our goal is to eventually adopt this technique for use on the Ra EDM apparatus in order to more accurately calibrate and monitor the electric field for the experiment. 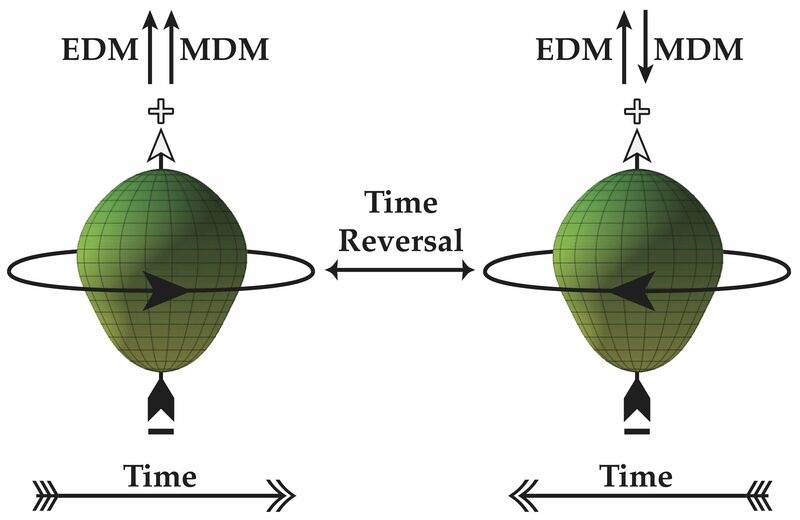 Knowledge of the degree of reversibility when the E-field changes sign as well as the relative orientation of the E-field with respect to the B-field is critical in controlling and minimizing systematic effects during an EDM measurement. Andy’s poster is here. Courtney developed an optical method to determine the thickness of a thin film mounted to the substrate based on the thin film interference of polarized monochromatic light from a HeNe laser. Her setup will be incorporated into the prototype Single Atom Microscope (pSAM) being build this Fall and will be used a monitor & calibrate the Ne thin film growth rate. A measurement of the thickness of the thin neon film is needed to determine both the number of Yb atoms as well as the number of residual gas molecules that are deposited into the film. This information is needed to more realistically estimate the expected signal to background for a single atom detection experiment.